The Ultimate Fighting Championship will hold a “UFC 140: Jones vs. Machida” pre-fight press conference today at the Air Canada Centre in Toronto, Ontario, Canada, at 1 p.m. ET / 10 a.m. PT. Today’s “UFC 136: Edgar vs. Maynard 3” pre-fight press conference will stream LIVE from the Toyota Center in Houston, Texas, on ProMMAnow.com starting at 12 p.m. ET / 9 a.m. PT. Tune in this afternoon at 6 p.m. ET (3 p.m. PT) as Jon Jones, “Rampage” Jackson, Matt Hughes, Josh Koscheck and the rest of the fighters competing at UFC 135 step on the scales at the Wells Fargo Theater. 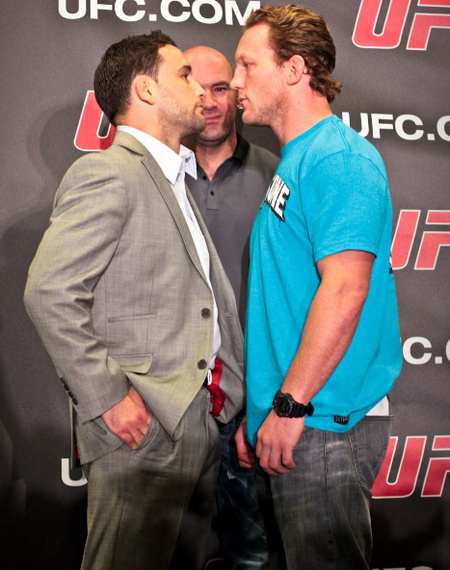 Fans can watch the official UFC 134 fighter weigh-ins today streaming LIVE from HSBC Arena in Rio de Janeiro at 3 p.m. ET (4 p.m. BRT). 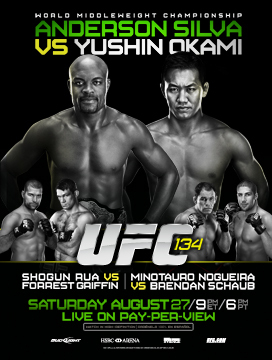 Anderson Silva vs. Yushin Okami headline the card. 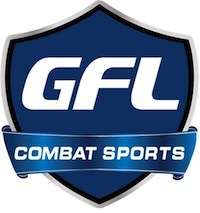 Friday’s Fight Club Q&A featuring Amir Sadollah, as well as the TUF 13 Finale weigh-ins, will broadcast LIVE from the Palms Casino in Las Vegas here on Pro MMA Now. With “UFC 130: Rampage vs. Hamill” taking place tomorrow, MGM Grand Hotel & Casino will host the Fight Club Q&A and fighter weigh-ins this afternoon.